As human beings get older, the cells in our bodies become less efficient due to the continuous lack of NAD aka (Nicotinamide adenine dinucleotide). NAD is the essential enzyme present in all our cells that performs a number of key roles. The primary function of NAD is not only playing a vital role in the energy conversion process that takes place within the cell, but also in its ability to repair damaged cells and reverse the effects of oxidization in the body. So essentially, the decline in NAD levels have been identified as an important factor in the aging process. Research has shown that NAD has a unique ability to protect tissues, enable DNA repair, and increase overall life span. Furthermore, several universities have started investigating these properties which has prompted introductory discussions about using NAD Therapy as a potential treatment for age-related degenerative diseases. A recent scientific discovery reveals a promising solution to this critical issue with aging: scientists at Harvard Medical School have found a way to reverse the accumulation of DNA damage. NAD is an essential coenzyme that promotes cellular regeneration. Declining NAD associated with aging is due to the inability of the cell to recycle NAD+, or to synthesize new NAD.  Enzymes either break down NAD into its derivatives or reduce the NAD+ in the form NADH. David Sinclair, Ph.D., professor of genetics at Harvard University showed that raising NAD levels in mice can reverse aspects of aging within just one week of treatment. Studies have found that replenishing cellular levels of NAD+ can repair DNA, protect brain cells from damage and reduce inflammation and turn on enzymes that help prevent aging. In addition, NAD has been used since the 1960s in the West Coast to help individuals detoxify from alcohol and opioid dependencies. In the last ten years, NAD has been more widely used to help detoxify from other chemical dependencies, including benzodiazepines, methadone, suboxone, meth amphetamines and stimulants. 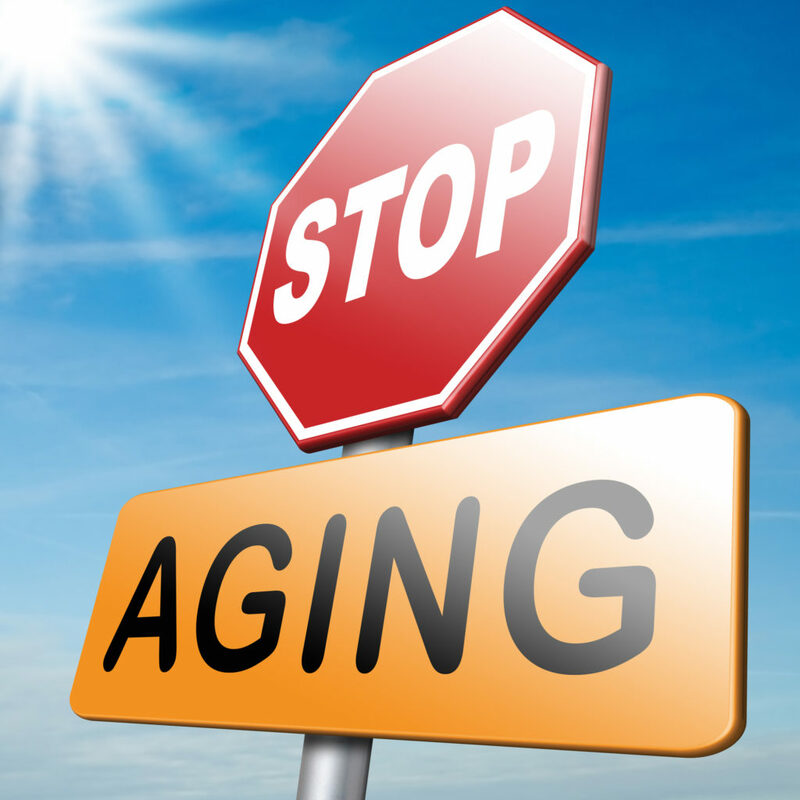 Even though there is NO confirmation that NAD+ Therapy can reverse aging, there has been growing evidence to believe that increased NAD+ in the body can, at the very least, slow down the aging process. 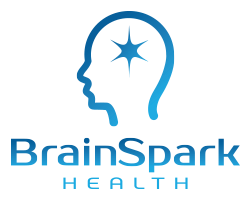 BrainSpark Health is the first center on the East Coast to offer NAD+ IV Therapy for Addiction and Health & Wellness. According to Harvard Medicine, NAD Therapy is considered the crown jewel of detox due its rapid cleanse and restoration therapies. 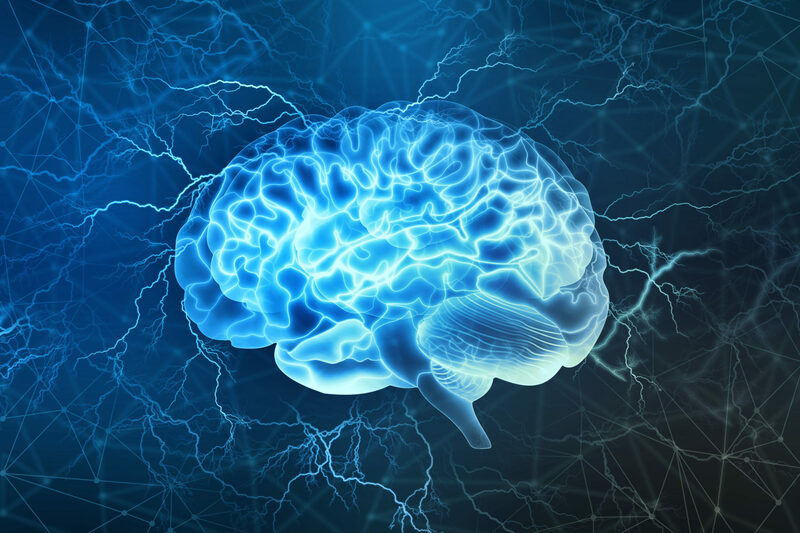 NAD IV Therapy radically repairs cell damage in the brain and the body. 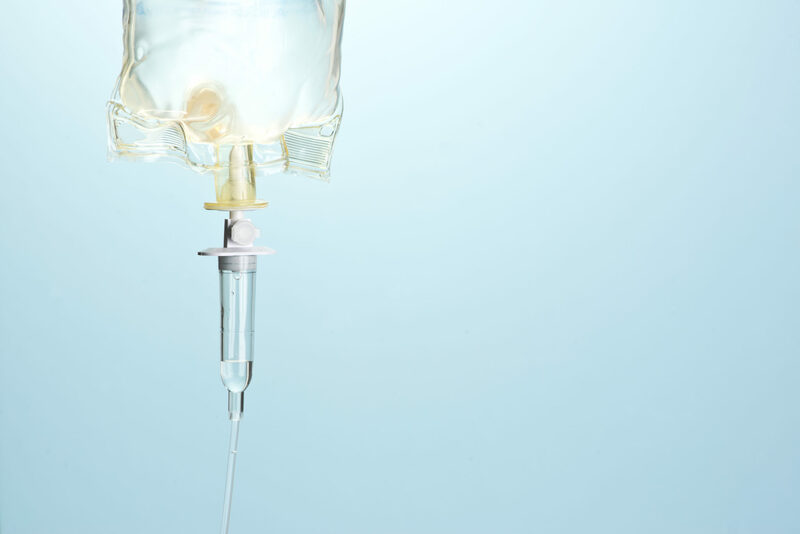 NAD IV therapy typically requires one infusion per day for a period of five to ten days. 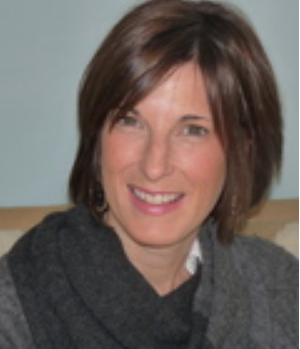 Our facility physician develops an individualized treatment plan for each patient, including the precise NAD mixture. At the beginning of each day, a trained nurse will insert an IV and begin to slowly infuse the NAD mixture. Withdrawal symptoms reportedly begin to subside in just a matter of minutes. Patients are able to comfortably relax while the formulation is delivered over a period of approximately eight hours. 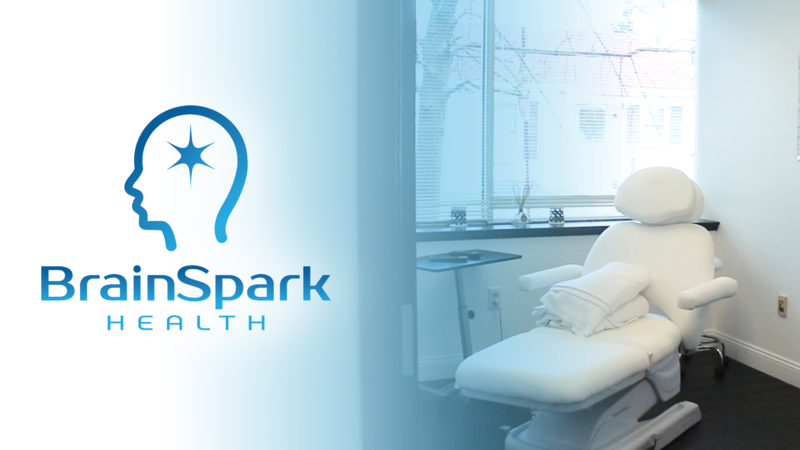 During this treatment, our patients have access to Massage Therapy, Acupuncture, Reiki and After-Care Services.